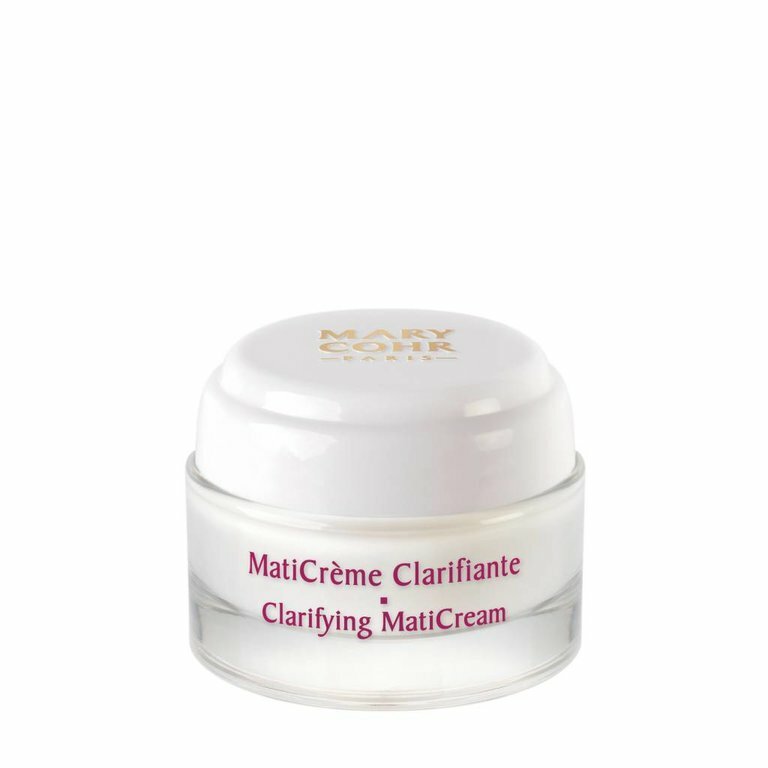 This cream helps to mattify and purify skin, as well as tighten pores. Throughout the day, your skin stays protected and your complexion regains radiance. Shine is minimized. Emergency purifying and blemish concealing treatment.